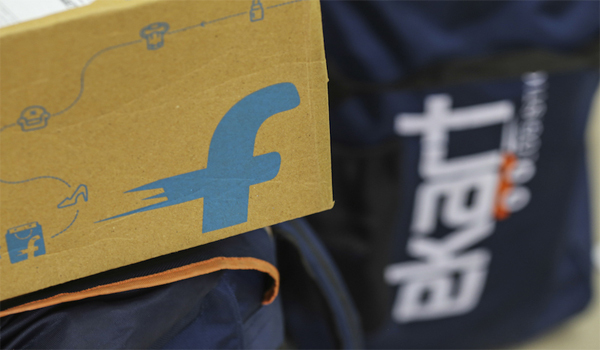 E-commerce major Flipkart on Tuesday said it has completed the merger with eBay India's operations. With this, eBay.in will now be a Flipkart Group company. The deal was announced in April when the Flipkart group raised $1.4 billion (approximately Rs. 9,030 crores) from global technology majors eBay, Tencent and Microsoft. In exchange of an equity stake in Flipkart, eBay had made a cash investment of $500 million and sold its eBay.in business to Flipkart. The announcement comes a day after smaller rival Snapdeal said it was terminating all discussions of a potential merger. While Snapdeal did not name Flipkart, it had been widely reported that both were negotiating a merger for the last five months. "Effective immediately, Flipkart will own and operate eBay.in, which will remain an independent entity as part of Flipkart," Flipkart said in a statement. Besides, the companies will also partner to leverage opportunities in cross-border trade, it added. "As a result, Flipkart customers will get expanded product choices with the wide array of global inventory available on eBay while eBay customers will have access to a more unique Indian inventory from Flipkart sellers," the statement said. The partnership will, therefore, provide an opportunity to sellers on Flipkart's platform to expand their sales globally. "Our coming together directly benefits Indian customers and sellers for whom we want to provide the best possible e-commerce experience. This is a step in that direction," Flipkart CEO Kalyan Krishnamurthy said.